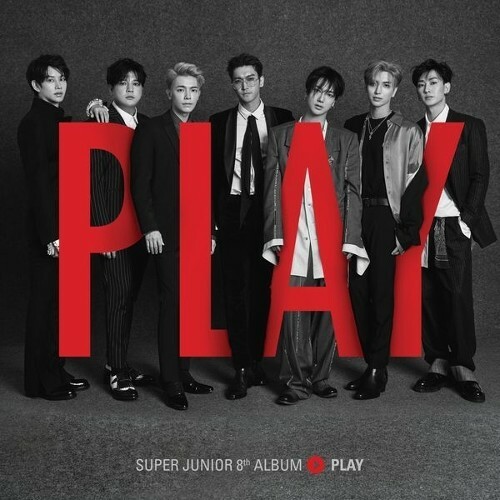 It’s been more than two years, but Super Junior is at last back again, ready to ‘Play.’ This is their 9th full Korean album, chock full of 10 new songs. Super Junior’s “Black Suit” has already slain iTunes charts in 23 countries, and their 7th concert series sold out within minutes. It takes zero detective skills to figure out that this is likely one of the most anticipated comebacks of 2017. I’m a bit late with this review but better late than never right?